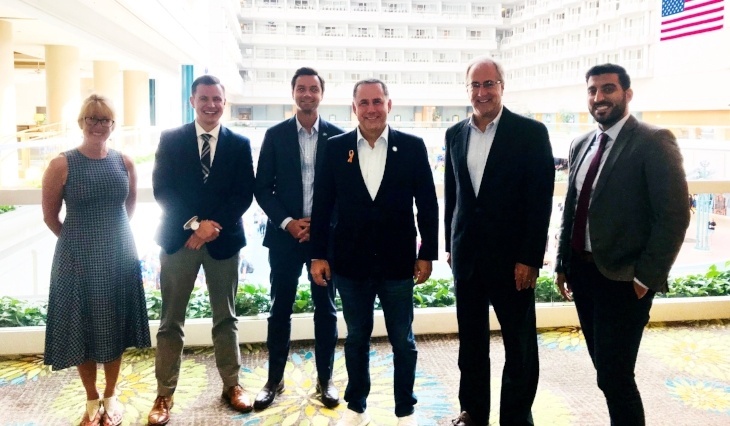 On August 6, Advanced Energy Economy (AEE) held its first gubernatorial candidate roundtable in Florida. 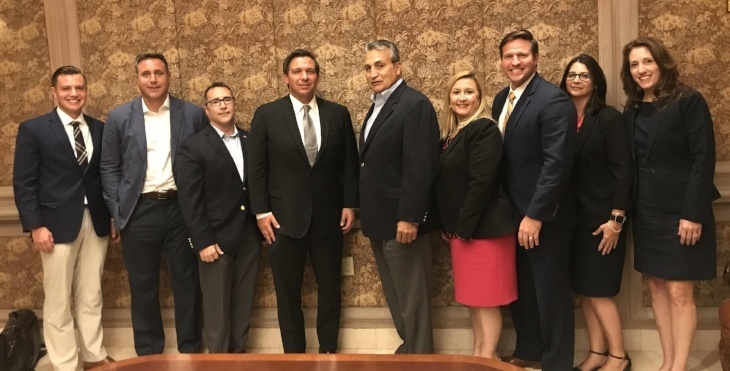 Business leaders met with Republican candidate for governor U.S. Rep. Ron DeSantis. DeSantis has served Florida’s 6th Congressional District since 2013. He is endorsed by President Donald Trump.